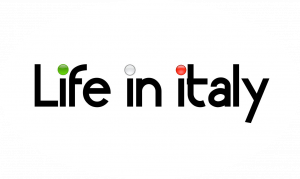 There are plenty of splendid and beautiful rivers across Italy where one can get a glimpse of the natural scenic beauty located amidst calm surroundings. They are famous for their history, for the scenery, the lovely little towns along their banks or the sports and activities, like rafting, you can do on their waters. Po is the longest river in Italy and it flows through some of the most vital cities in the country, such as Turin, Ferrara and Piacenza. This river measures 405 miles in length and 1,650 feet at its width. It is definitely small when compared to the Nile or the Yangtze, yet it remains the longest in the Bel Paese. Around 141 tributaries feed this vast river along with a catchment basin of around 27,000 sq miles that leads to the plains of Val Padana. 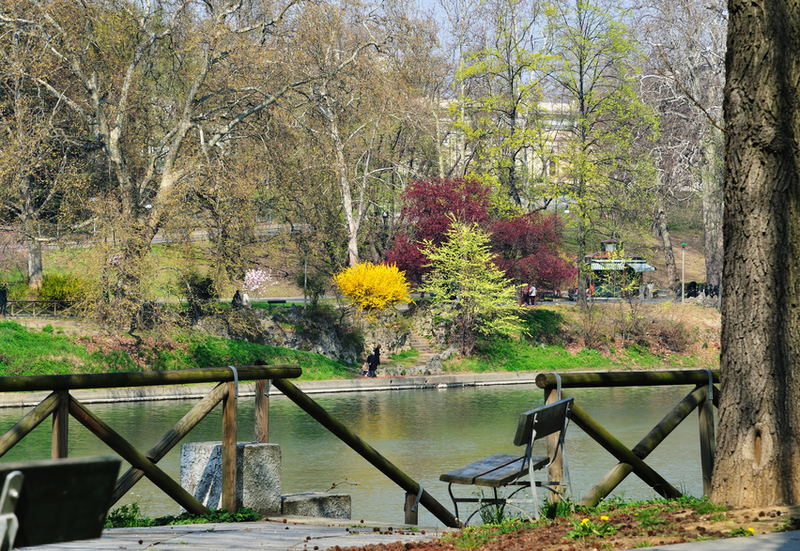 River Po in Turin, in Parco Valentino. The Adige is the second largest river of Italy after the Po. It originates on the Alps, in the area marking the border between Italy, Austria and Switzerland. Little trivia: the Adige forms the artificial lake Reschen, situated at the Reschen Pass just over the Inn valley. This lake is known for hiding within an abandoned, underwater village, whose church belfry still rises from the waters. 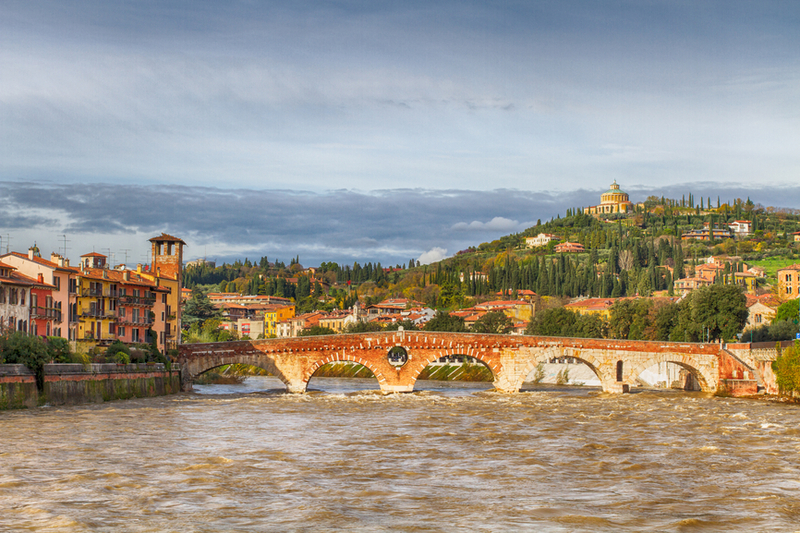 Verona and the River Adige. This river flows through the Northern part of Italy, springing in the Alps and clearing its water into the Gulf of Venice. It’s called the “Fiume Sacro alla Patria” (River Sacred to the Country) in memory of the hard battles fought on its banks during World War I, and remembered in many popular songs, chief among them “La Leggenda del Piave” (The Legend of Piave). Today it is one of the principal water sources for the agricultural farms and hydroelectric power station in the plains of Veneto. The river Savio is located across northern Italy and has its source close to Montecoronaro located on Mount Castelvecchio. The source of this river is situated at a height of 1,126 meters. It has a well-preserved natural environment across Romagna and comprises of The River Savio National Park. The Tiber is regarded as the third largest rivers of Italy. It springs from the Apennines and flows for about 406 kms along Umbria and Lazio, until he reaches the Tyrrhenian Sea. This river is especially known for being the main water basin touching the eternal city, Rome. The source of Tiber comprises of two springs located around 10 meters apart from each other, towards Mount Fumaiolo. The name “Le Vene” is given to these springs. It seems that the city of Rome was founded on the banks of the Tiber in the year 753 B.C. This river was vital for trade and commerce during ancient times, as ships were able to reach up to 100 kms upwards. The Alcantara is in Sicily. It originates on the Monti Nebrodi and meets the Ionian sea after a course of about 52 kms. 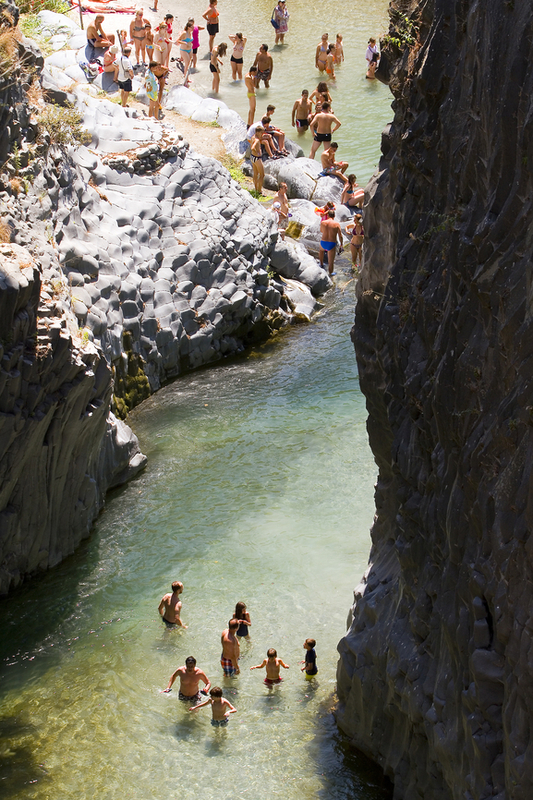 It seems that thousands of years ago, the river bed was stopped by the flow of lava arising from Mount Etna. The Alcantara River Park was created with the intention of protecting the river and also as a recreation and tourist spot for visitors. The Arno is the main river of Tuscany. Its originates on the Mount Flaterona, along the Casentino region. 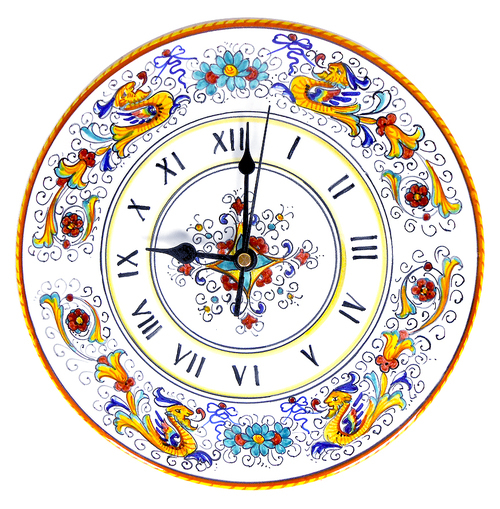 It runs westwards, towards the Ligurian Sea and touches cities such as Florence, Pisa and Empoli. It is the second largest river of this region with Sieve, Bisenzo, Ombrone, Elsa, Esa, Pesa and Pescia as its main tributaries. Across North of Sardinia, the third longest river after Tirso and Flumendosa can be seen. The Coghinas runs between the Mountains of Ala and the Gulf of Asinara, for 115 kms. To get additional water for use in electricity generation, two artificial lakes have been created on its path, the lake Coghinas and the lake Casteldoria. The Belice runs through western Sicily for 77 km. It originates from Piana degli Albanesi and, from there, it runs southwards and westwards for around 45.5 kms in the form of right Belice until it merges with the left Belice. Before coming into the Strait of Sicily, the Belice proper flows for around 30 kms towards the eastern region of Selinus. The Brenta river runs from Trentino Alto Adige to the Venetian Lagoon. A branch of the river, the Naviglio Brenta, connects Padua to Venice; along its shores many villas were built by the Venetian nobility in the 16th Century, many of whom were based on projects by Andrea Palladio, an important architect of the time. Also the wooden Ponte Vecchio in Bassano del Grappa, pictured, is based on a project by Palladio. You can cruise on the Naviglio Brenta and admire its villas, as the nobility used to do 400 years ago. Of course, there are other important rivers in Italy, running across each and every region. For instance, the river Sesia where plenty of white river rafting activities take place. This river is a tributary of the Po and it is one of the major tourist attractions as people who enjoy rafting find this river to be really fascinating. Besides, the beauty of the valley and the scenic charm of the river brings lot of excitement to such activities. You can try some of the rafting expeditions in this well-known rafting destination and enjoy an adventurous journey. The River Tiber is the largest river that runs through Rome in Italy. The River Tiber is also the third longest river in Italy.